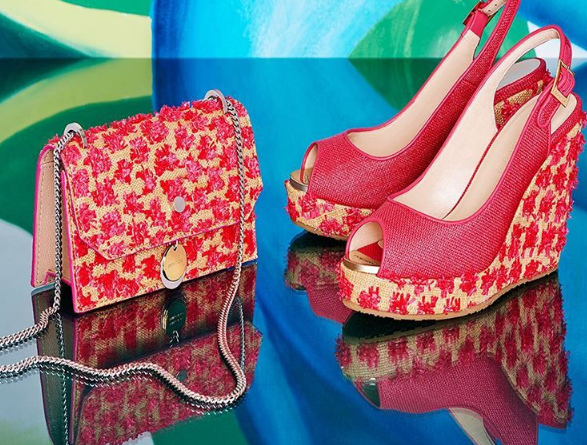 We’re in love with shoe brand Jimmy Choo‘s latest designs from its Spring Summer ’17 collection. 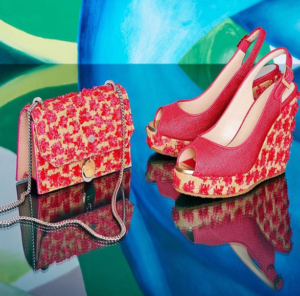 The Finley mini bag and Prova cork wedges add the perfect pop of red color for spring. It’s among our latest posts on Instagram. See this post and more by following us @SnobbyDivaMag.